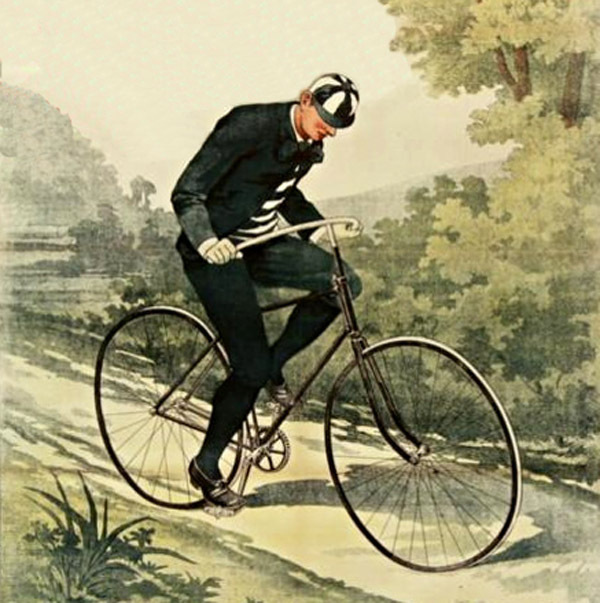 Bicycle Detail, Poster of the Société Parisienne, 1895. Kent & Sussex Courier, 1874. 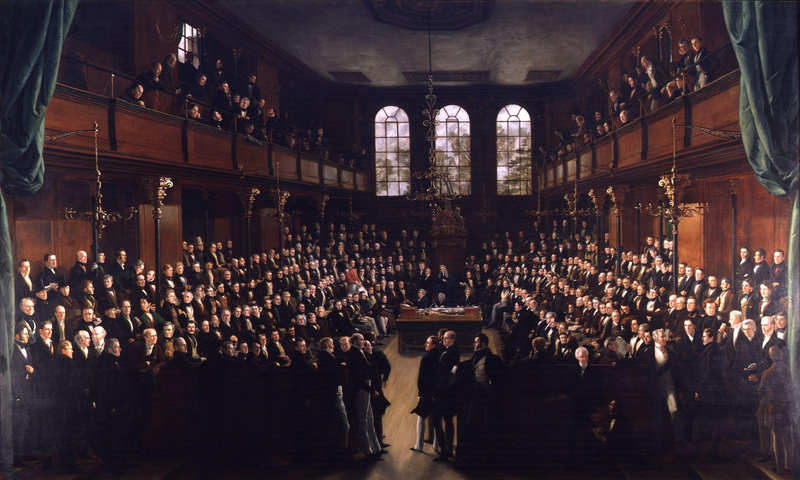 The House of Commons by Sir George Hayter, 1833. The word demagogue is thrown around quite a bit in politics today, but the term itself is nothing new. The Oxford English Dictionary defines a demagogue as a “political agitator who appeals to the passions and prejudices of the mob in order to obtain power.” In the Victorian era, such a man was considered dangerous. Philosophers, poets, and newspapermen alike sought to warn the public, reasoning that the better one understood the repertoire of a demagogue, the less chance the demagogue would have of success. Their commentary is incredibly modern and (as in the case of a poem on demagoguery) occasionally quite humorous. In today’s article, we look at a few of the highlights. Jane Austen, Lord Byron, Charlotte Brontë, and Charles Dickens. 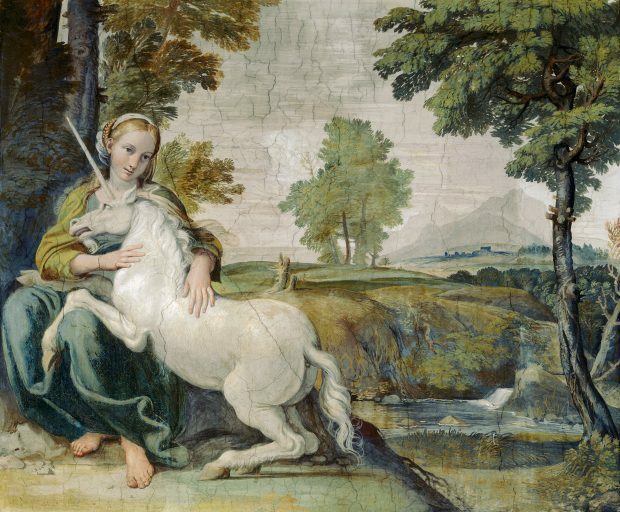 The Maiden and the Unicorn by Domenichino, 1602. 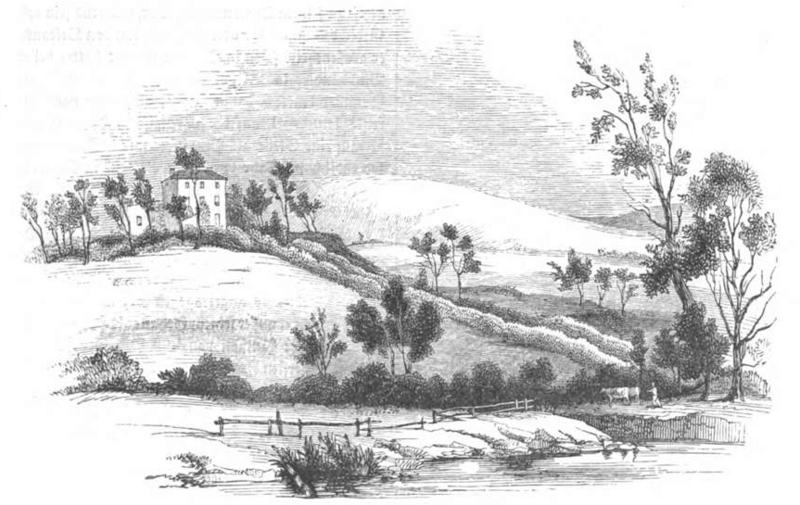 Greta Hall in Keswick by Johann Jacob Weber, 1843.